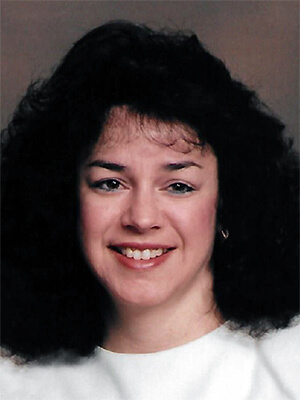 Jean Harriet Schultz (nee, Anderson), of Richfield. Maria Bernadine Johnson (Hoesley), age 54, of Minneapolis. Ramona Ernst, Age 78, of Richfield. Patrick Michael Krinhop, age 45, of Minneapolis. M. Joan Hodges, age 86, of Edina. Bernice E. Lindberg, age 95, of Minneapolis. 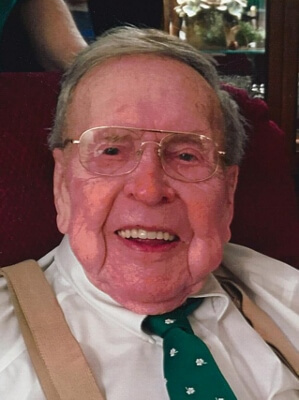 Morris E. Holm, age 95 of Eagan, formerly of Richfield. 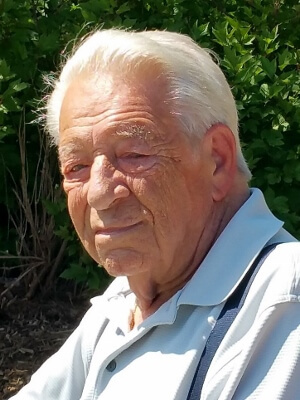 Edmund F. Shuda, Jr., age 91, of Bloomington. 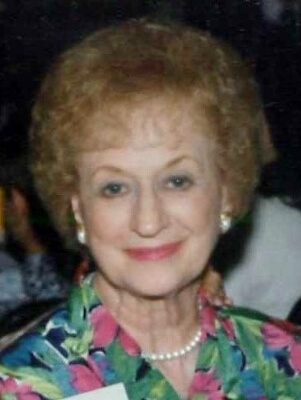 Margaret (Torgerson) Faut, age 96, formerly of Richfield. 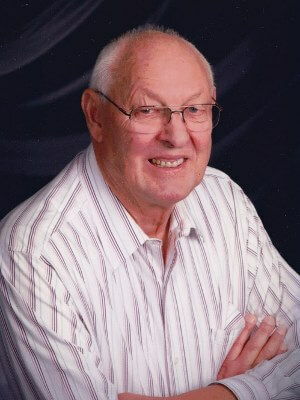 Louis T. Kyte, Jr., age 70, of Eagan . Rev. Bob Malcolm, Age 88, formerly of Inver Grove Heights. Joanne C. Mathison age 88 of Richfield. 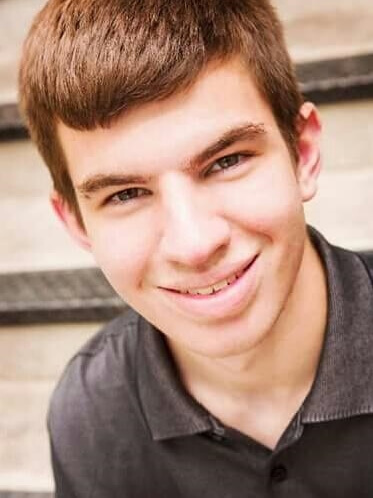 Nathan S. Weidner, age 20, of Minnetonka. Bernard I. "Bernie" Larson age 98 of Richfield. 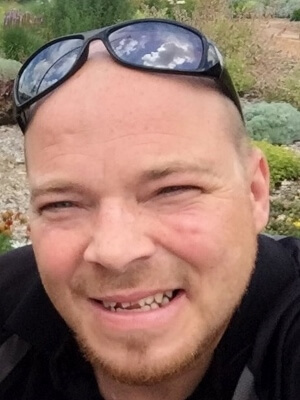 Jeffrey Charles Ellison, age 41, of Elk River, MN. 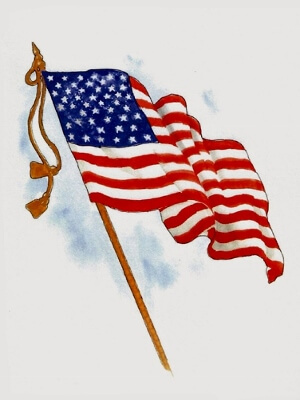 Monroe A. Stenerson, age 89, of Bloomington. 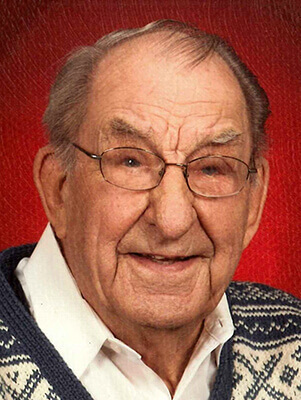 Vernon Rudolph Strong, age 89, of Waconia. Opal D. Elvecrog, Age 92, of Bloomington. Virginia Mae Sanders (Kleinboehl), age 93, of Richfield. 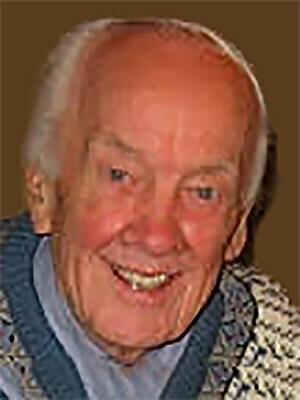 Ronald C. Jensen, age 80, of Hudson WI, formerly Minneapolis. 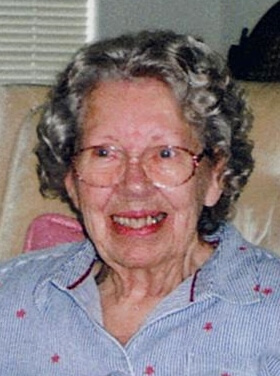 Helen R. Keltgen, age 96 of Richfield. 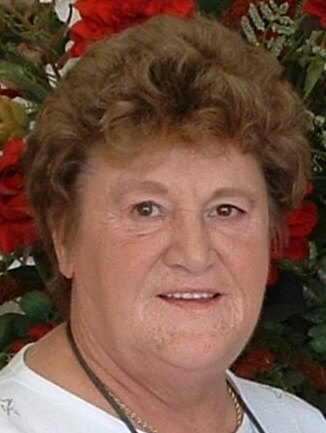 Patricia "Pat" Olejnicak, age 82, of Bloomington. 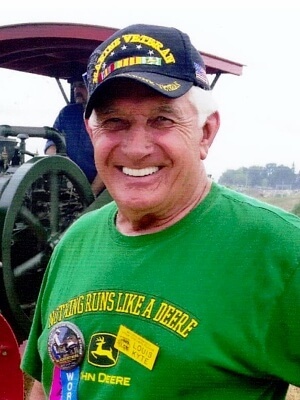 Lawrence N. "Buster" Smith, age 82, of Richfield. Ethel J. McWhirter, age 99, of Bloomington. 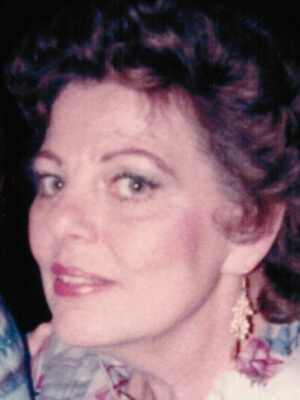 Dolores Joan Knudsen (nee Arneson), age 86, of Richfield. Wilma Farmer (Koopman), age 94, of Richfield.